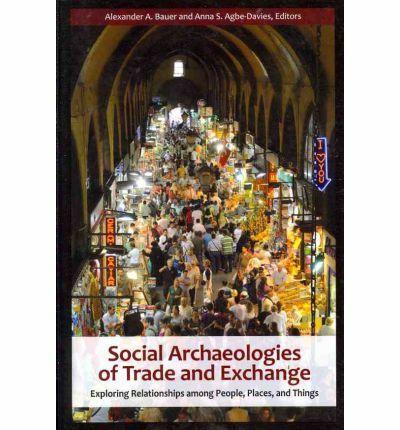 This volume focuses on the anthropological concept of trade as a fundamentally social activity concerned not only with the movement of goods, but also on the social context and consequences of that exchange. The distinguished contributors discuss trade on a range of scales-from a solitary confinement cell to trans-oceanic networks-in settings around the world and over the past 3000 years. They address themes such as exchange as a communicative act, the ways in which exchange transforms the relationship between people and things, the significance of agency and power in contexts of trade, and how sites of consumption and discard speak to processes of exchange. The volume merges traditional archaeological concerns about trade and exchange with more contemporary issues of agency, identity and social meaning.